How do you serve and support a healthy small faith community? That's one of the core questions of my doctoral research, and I've been wrestling with it for the last month or two, as I've pored through dozens and dozens of books dealing with every form of small church life. I've studied cell churches and house churches, storefronts and intentional communities. I've read through book after book about tiny little old-line congregations, the families and tribes that gather in those little buildings that are scattered like wildflowers by the roadsides of America. What I have not done, not for an instant, is look into the dynamics of "growing" these churches into huge churches. That's the goal we're supposed to pursue, of course. We are told that we must grow, must constantly be adding to ourselves until we're meeting in a glistening Jesus MegaCenter with a parking lot that spreads out to the far horizon. We are to be faith-a-preneurs! We are on the Holy Ghost CEO track! We want to be the Amazon of the Christian world, the One Box to Rule them All, the next Rick Warren or Joel Osteen. Our little church is like a mustard seed, we say, as is the tiny salary they pay me. And so we study the "growth track," study the huge shiny stars, our eyes set on our radiant Jumbotron future. We think big, we hope big, we see only big. Trying to learn what it means to effectively serve a healthy small faith community by studying corporate Christianity is utterly pointless. You do not learn to fly an X-Wing by studying the plans for the Death Star. 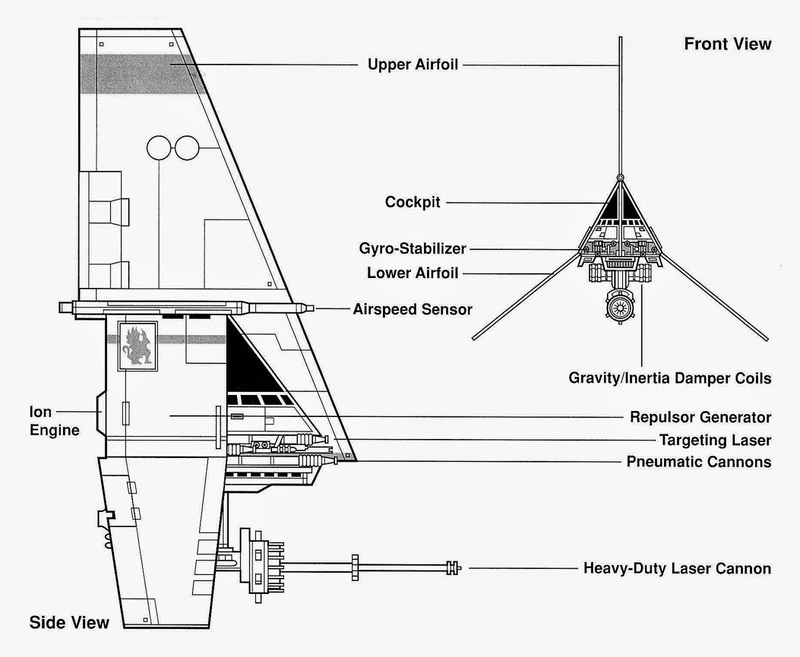 You can review those schematics all day long, and you'll still be just as useless at the controls of a snub fighter. You get good at flying an X-Wing by putting in hour after hour in your T-16, diving in and out of Beggars Canyon until you can bag Womp rats in your sleep. You get good at doing small by doing small until you are good at it.